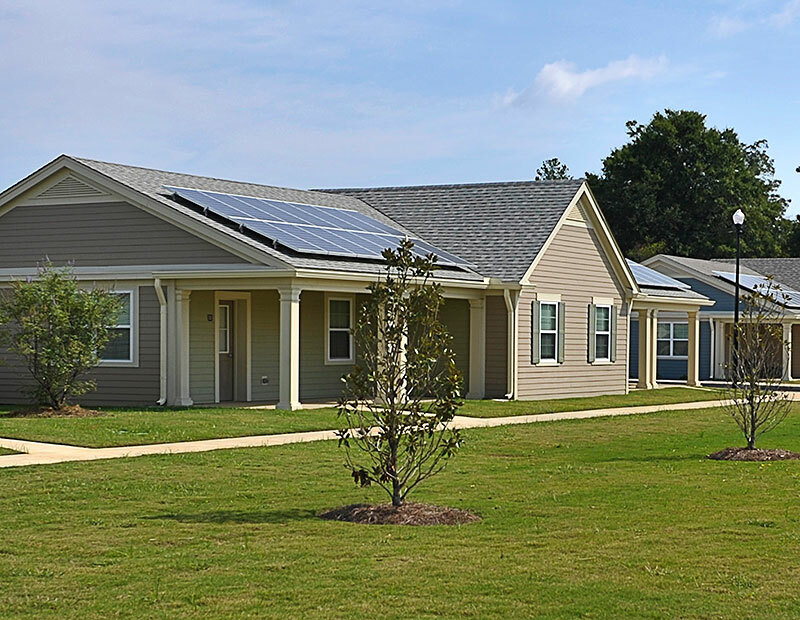 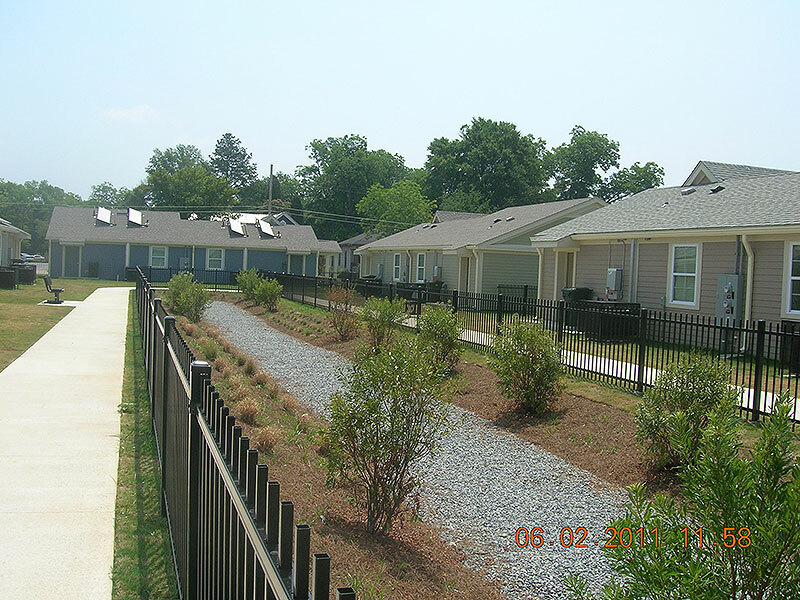 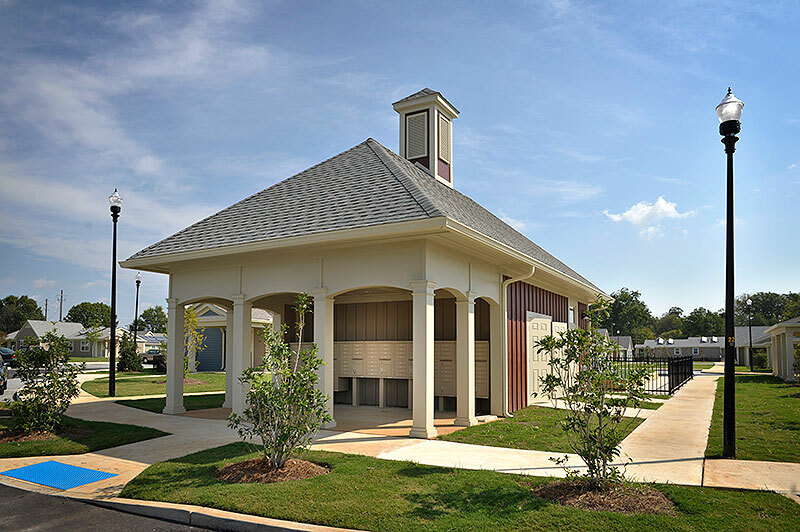 Felton Homes – In-Fill Housing, Inc.
Felton Homes is a 100-unit Rental Assistance Demonstration (RAD) development located on Felton Avenue only several blocks south of Mercer University. 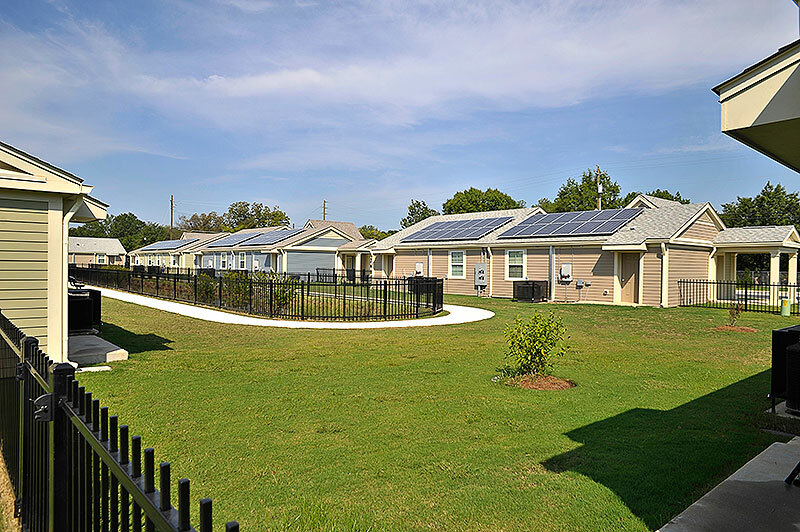 Built in 1941, in 2010 Felton Homes underwent what is called a “gut rehab” with a special focus on energy and water saving improvements. 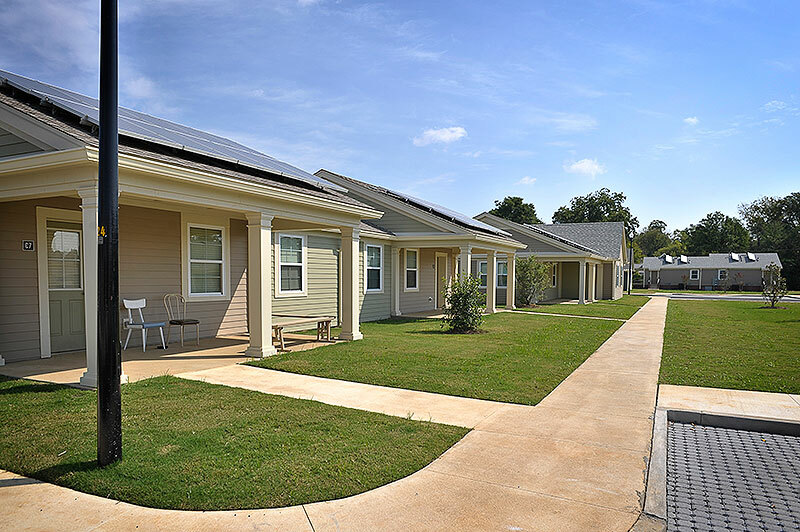 All units have Section 8 project-based assistance available. 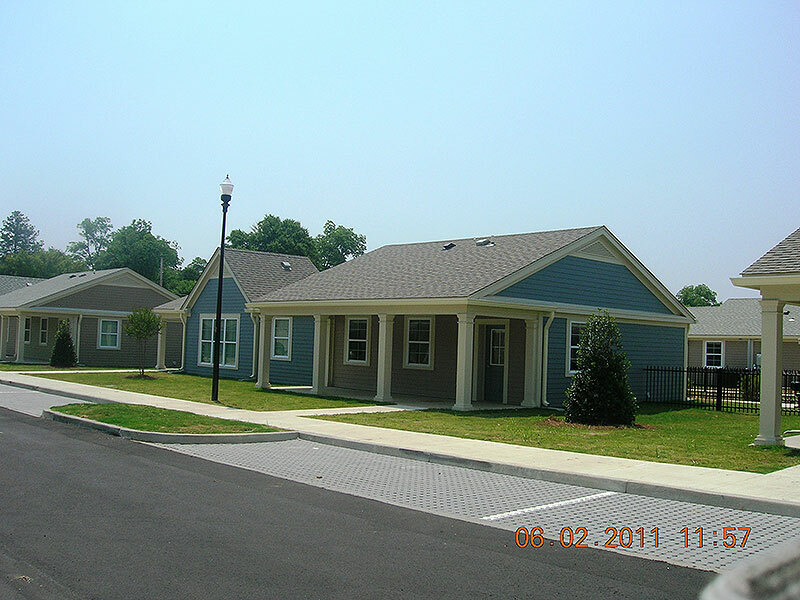 All information is current as of April 2017.